Come Home to an Amazing Dinner! Mad for your slow-cooker? 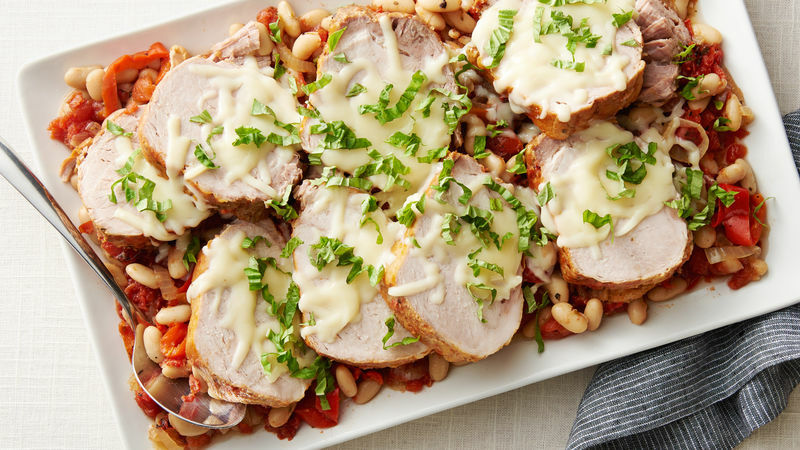 Find all of Betty's best slow-cooker recipes right here.